Seven was born on St Patrick's day and you'll definitely feel lucky to have this guy in your barn! 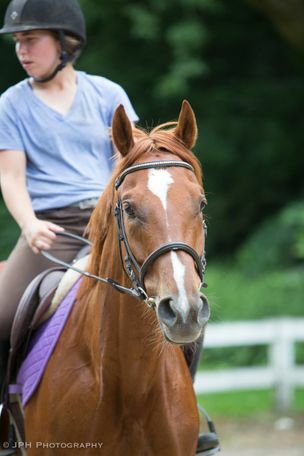 Seven is a laid back, sometimes goofy gelding that is sure to turn heads with his movement and chrome. Given time and confidence, Seven is sure to go far in his life after racing! 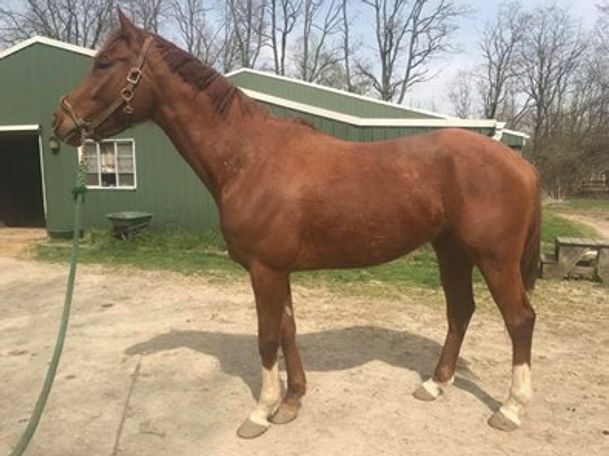 PrideofSevenHearts is a 2014 gelding standing at 16.1 hands. After he entered our program, we gave him time to hangout, gain some weight and he's shown us there is a very nice horse in there! 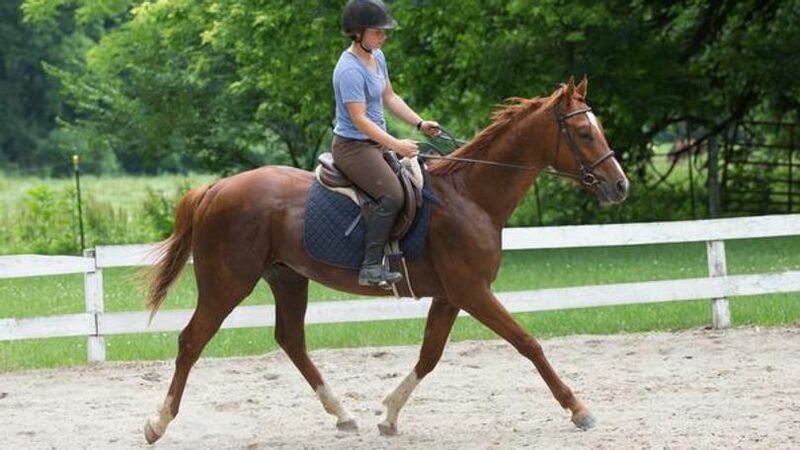 All FFI horses come vetted, require a test ride and include a 30 day trial.